Kate is a vice president with Antares Capital. She is responsible for screening, assessing, and structuring new deal opportunities. Kate joined GE Antares as a member of the credit team in 2013. 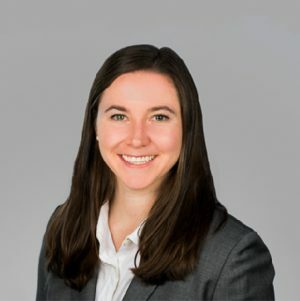 Prior to joining Antares, Kate completed GE’s Financial Management Program, where she held various finance roles within GE Energy.